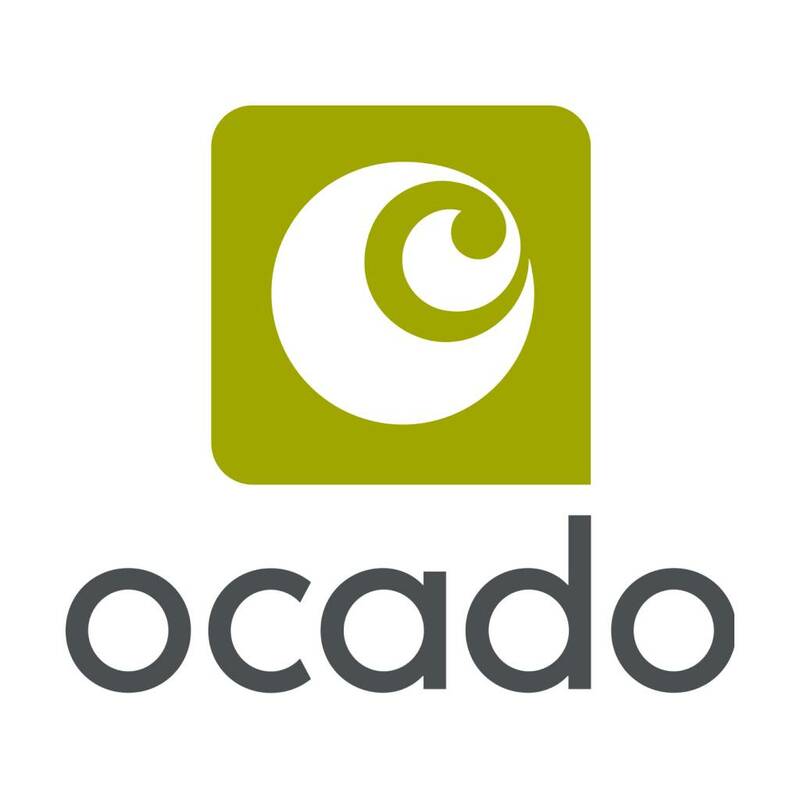 just received an email from ocado. if you download their app for the first time you get £10 off a £40 spend. finally something for existing customers! valid for deliveries 7-13 October?